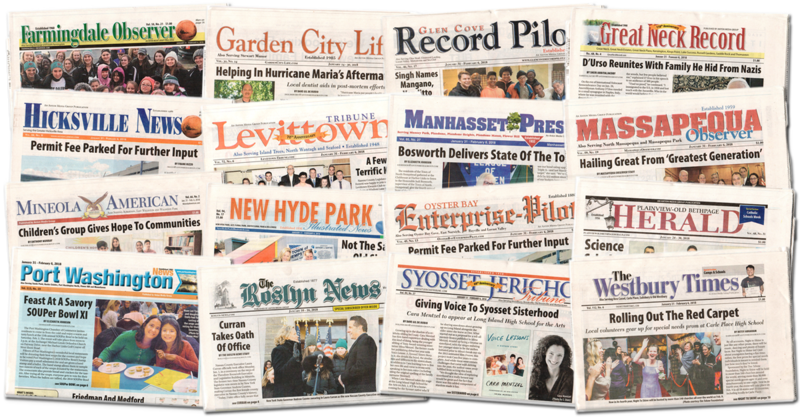 Established in 1984, Anton consists of community newspapers, magazines, specialty publications, and digital sites which cover local markets throughout Nassau County, New York. Anton delivers high quality hyper-local news as well as targeted niche and lifestyle publications. Our brands, dating back to 1877, have a commitment to deliver trusted and relevant content to the communities we serve. To view or download our 2019 Media Kit, click here. Anton Media Group has multiple platforms from weekly newspapers, targeted websites, niche glossy magazines to custom publishing. We have won dozens of awards over the past years on a local and national level in the area of editorial, design and advertising production. Let our award-winning team produce your custom publishing project whether a magazine, newsletter or special insert. Anton has seventeen weekly newspapers rich in tradition that serve some of the wealthiest neighborhoods in New York State. From our oldest titles, The Roslyn News and Oyster Bay Enterprise Pilot respectively founded in 1877 and 1880 to our newest title Long Island Weekly founded in 2013. 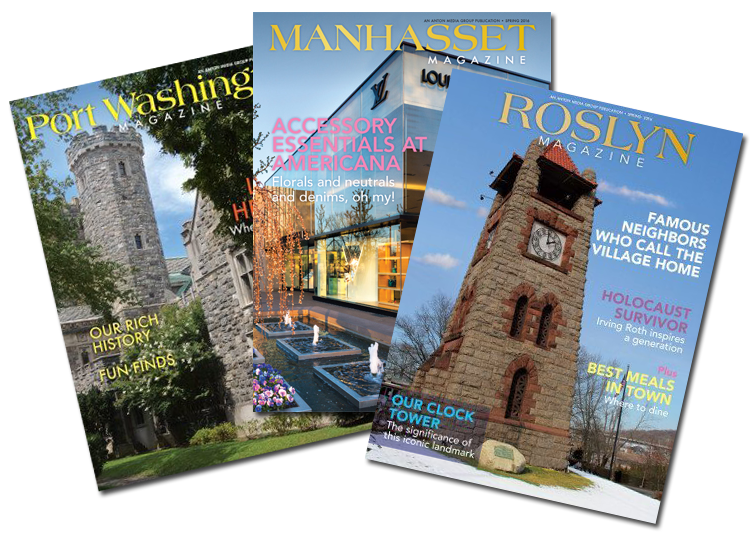 We specialize in short-run geo-targeted magazines— Manhasset Press Magazine, Roslyn News Magazine, Port Washington News Magazine and Great Neck Record Magazine. 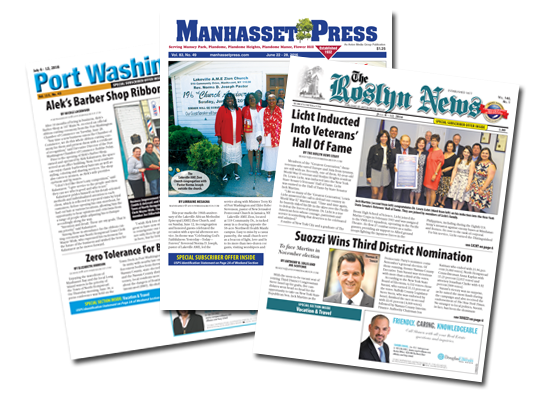 We are scheduled to produce four magazines a year with valuable features dedicated to the North Shore of Long Island and its respective neighborhoods. 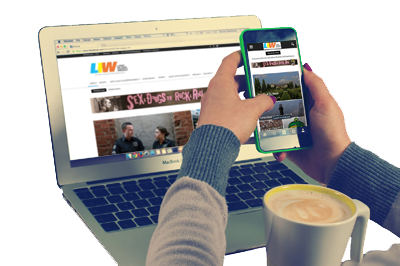 Our award winning editorial team has focused efforts on a digital edition of Long Island Weekly 18 websites to complement the weekly print product plus expanded and unique online coverage. 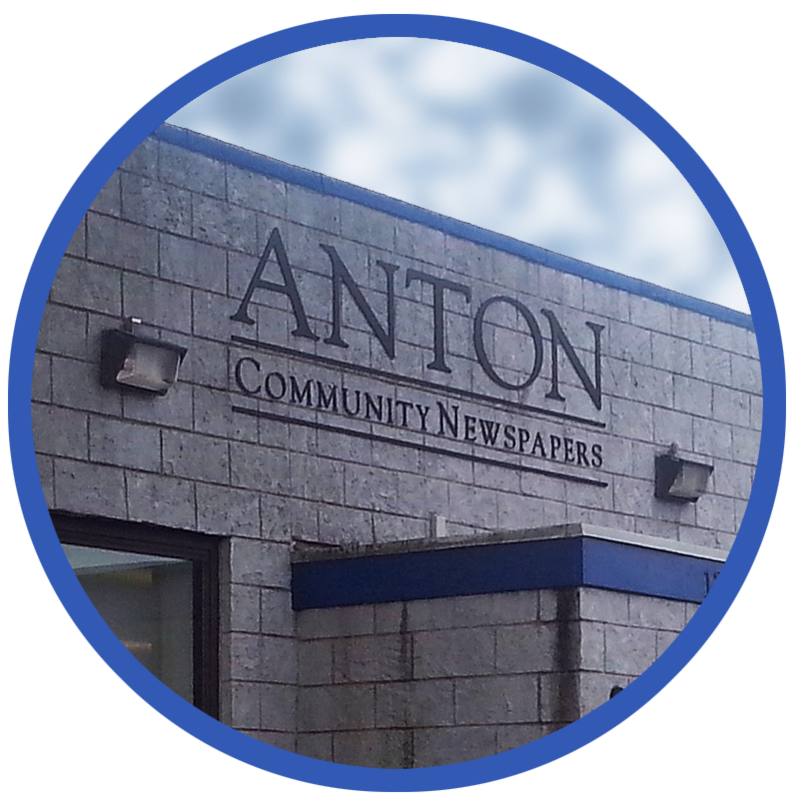 We use the websites and social media platforms to connect with the loyal Anton readership as well as gain a new audience for our second-to-none weekly community news.